Contemporary Acrylic Abstract Painter using Graphic Design background to compose collaged, detailed, colorful stories, like one big giant puzzle to put together. 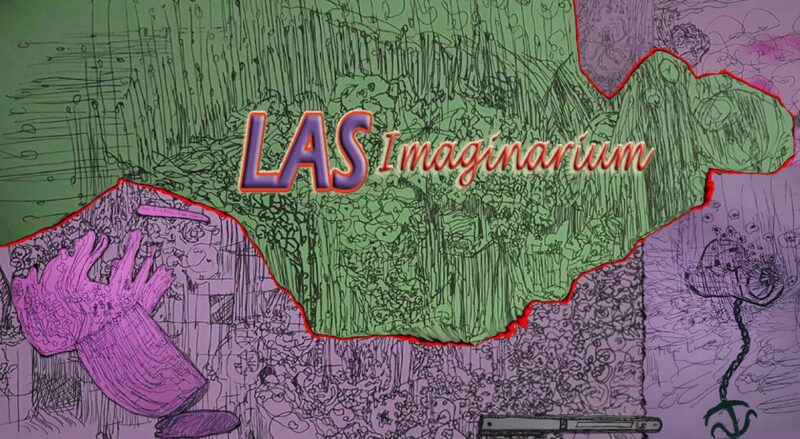 LAS Imaginarium is inspired by celebrities I admire, engineering, natures’ patterns and abstract backgrounds to get lost in. From very detailed colorful paintings to Murder Mystery Dinner Parties. Let your imagination take over!